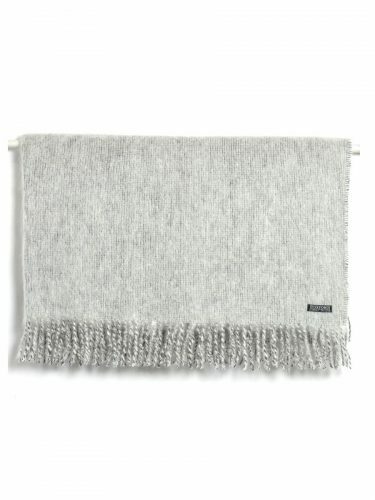 This lovely Throw in Blue Mohair is 100% wool and is beautifully made by blending traditional and mohair wool, ensuring it is super soft and luxurious. A fantastic soft blue colour that will add the perfect layer of luxury to any modern interior. Hand-woven in Ireland.This Throw in Blue Mohair also makes a delightful and useful gift. Size 190 x 147cm, 100% Irish Wool.